3D depth sensing in smartphones: hype or hip? Three-dimensional (3D) depth sensing is generating huge excitement among suppliers of GaAs-based vertical- cavity surface- emitting lasers (VCSELs). Things reached fever pitch last fall when smartphone leader Apple unveiled the iPhone X handset which uses 3D depth sensing to power its facial recognition feature. Lumentum -– the supplier of VCSELs for Apple’s 3D sensor - reported their 3D sensing revenues rocketing to $200 million for their December 2017 quarter, compared to $40 million in the prior quarter. Other vendors - including AMS, Finisar and II-VI - are scaling up their production capabilities so they can be ready to meet the anticipated demand. Finisar announced a $390 million pre-payment from Apple allowing it to more quickly ramp up a new Texas facility for manufacturing VCSELs to the tune of $100 million in quarterly revenue. Since then, 3D depth sensing has seen increasing interest from other smartphone manufacturers. Xiaomi has unveiled the first Android phone with 3D depth sensing capabilities, and Huawei and Samsung are expected to follow suit by the end of the year. The technology could explode into new consumer markets, including home appliances and digital assistants, robots and drones, augmented/virtual reality peripherals and gaming consoles, and autonomous vehicles. The technology in Kinect, which included an advanced infrared camera and sensors, enabled the consumer to control the Xbox console with gesture and voice commands. Lumentum’s forerunner JDS Uniphase provided the VCSELs for Kinect. The pioneering motion sensor sold more than ten million units in just four months and became the fastest selling consumer electronics device on record. But as the years went by, sales became lackluster, Microsoft started to drop its support for the platform, and at the end of 2017 - the company announced they were discontinuing the manufacture of Kinect as a standalone device. The Kinect offers a cautionary tale about the fickle modern consumer. Every technology has to survive the hype cycle where the expectations vastly outpace the reality. Will 3D depth sensing find a permanent home in smartphones and start shipping in the hundreds of millions of units annually? We will delve into this question in detail in the forthcoming LightCounting report “3D depth sensing in smartphones and consumer electronics”, slated for publication in September 2018. 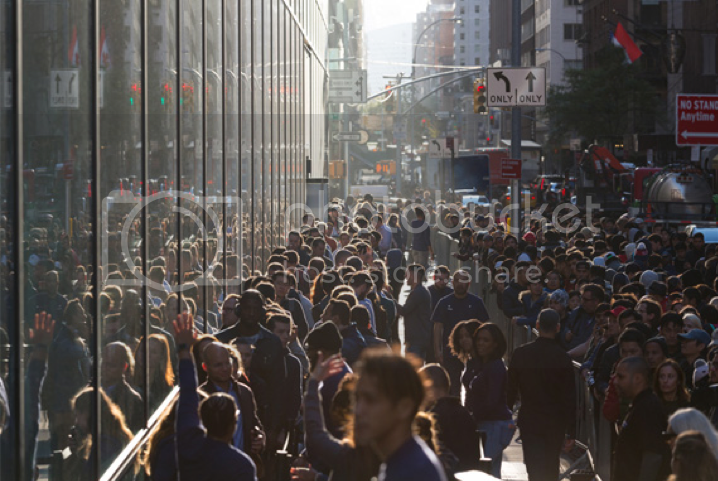 The report will discuss Apple’s big bet on 3D sensing, locking down the supply chain for VCSELs, Apple’s current lead over Android smartphone vendors and will that lead matter - as well as the market drivers, ecosystem, industry challenges, technologies, and specifications. It will also include a five-year forecast for the number of VCSELs sold worldwide, as well as their revenues. The Kinect in Xbox eventually failed due to a combination of reasons. The product was expensive ($150), finicky, and suffered from noticeable latency. Kinect was also difficult to accommodate; it needed six feet of space from the sensor for solo games and eight feet for two-person gaming, along with the lateral room between players. Getting this much space was difficult especially in urban apartments and similar spaces. Its supposedly big advantage was that gaming controllers were not needed turned out to be not so significant for Microsoft’s gaming clientele; gamers do not mind them because controllers provide the necessary precision, responsiveness, and tactile feedback - that Kinect was not able to replicate. The iPhone X which starts at $999 and is Apple’s most expensive phone ever, initially had the industry worried. The concern was that it would be too pricey, and sales would be soft. At the company’s quarterly earnings call on May 1st, CEO Tim Cook quickly dismissed those concerns; iPhone unit sales had risen 2.9% year-over-year, and the iPhone X was the top-selling Apple device every week since its launch in November 2017. 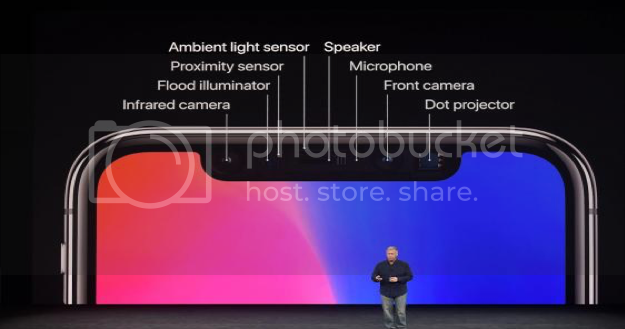 In 2018, 100% of Apple phones manufactured should have front 3D depth sensing technology. And Apple will probably introduce a world-facing rear 3D sensing camera in 2019. Early reports suggest they will use Time-of-Flight technology instead of Structured Light, but since Apple won’t discuss unreleased features, nobody knows for sure. More details will be forthcoming in LightCounting’s September study.